Complete your cowboy or cowgirl costume with this red bandana. The signature, cloth bandana is a fantastic addition to wrap around your cowboy hat, neck or in your hair. (Note: only the red one pictured is included). 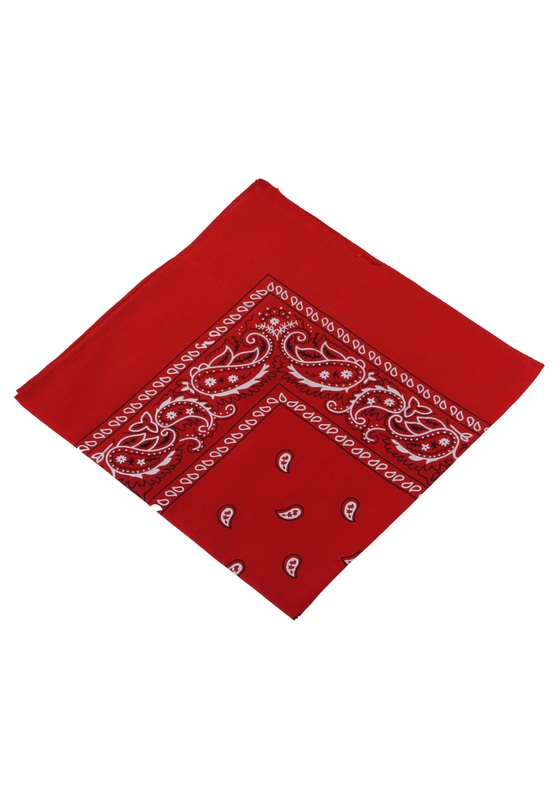 You'll be ready to hit the dusty trail when you accessorize this bandana with any of our Western costumes!